The 30-year-old company has a revamped look and feel, along with a new product line. 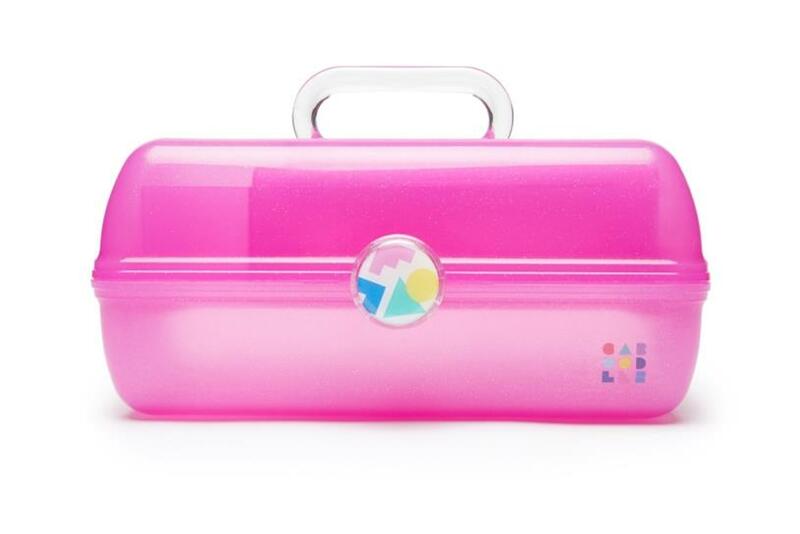 Caboodles - the colorful organizers and makeup cases that were popular in the late 80s and early 90s - are coming back with a refreshed look and feel, as well as new products. The revival, which honors the brand’s legacy of retro organization, includes a number of creative assets, such as video, social media and influencer content. HangarFour handled creative for Caboodles, including updating the website, designing the new product packaging, developing typography, directing and producing videos and more. Sibling agency DKC managed all PR and communications for the effort. The goal of the refresh is to introduce the brand to a new generation, while also leveraging nostalgia and reaching people who loved the products in their childhood, said Khadeja Salley director of lifestyle brands at Caboodles. "It’s an emotional brand for so many. It’s one of those brands - and it’s hard to find them - that really made a lovemark for people," she said. "Today, it could be a mom giving one to her kids or a woman who thinks it’s cool and retro." Caboodles is all about organization. The brand was born three decades ago after TV personality Vanna White was seen using a fishing tackle box to store and organize her cosmetics. For the reimagined products, HangarFour Senior-VP Dusty Bennett said the agency stuck with the core retro look of the Caboodle cases, but infused them with bold colors. 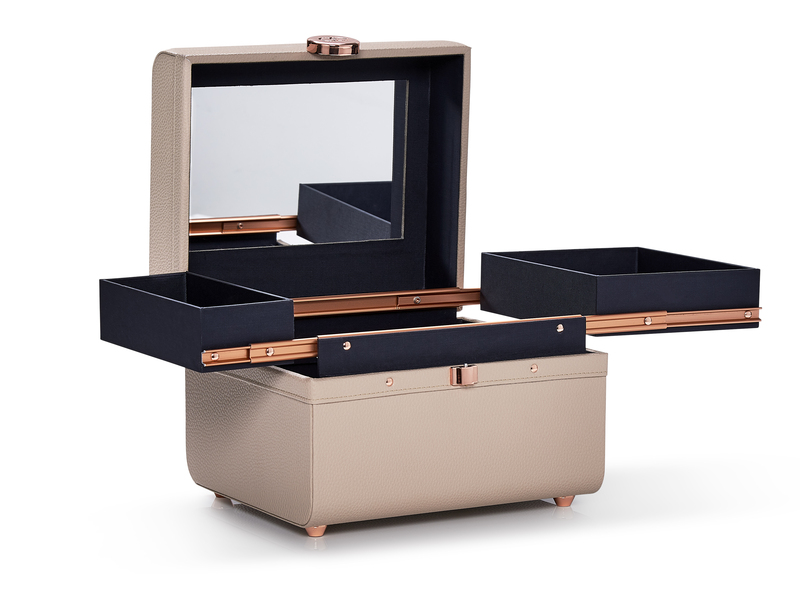 The new life and style line, however, is a new forray for the brand because it moves away from the traditional molded case. Brand ambassador and Olympic gymnast Simone Biles has also launched her own line as part of the Caboodles evolution. The ad featuring Biles, which will soon be released publicly, showcases how the athlete organizes herself on a daily basis and how it helps her be successful. In addition to Biles, Bennett said HangarFour handpicked a number of influencers to create content for Caboodles and drum up buzz for the brand’s reimagined and new products. "Affinity for the brand is there, so we want to tie back to its heritage, but add our own touches and it’s been exciting and fun to see fans of the brand engage and pass it on to a new generation," said Bennett.